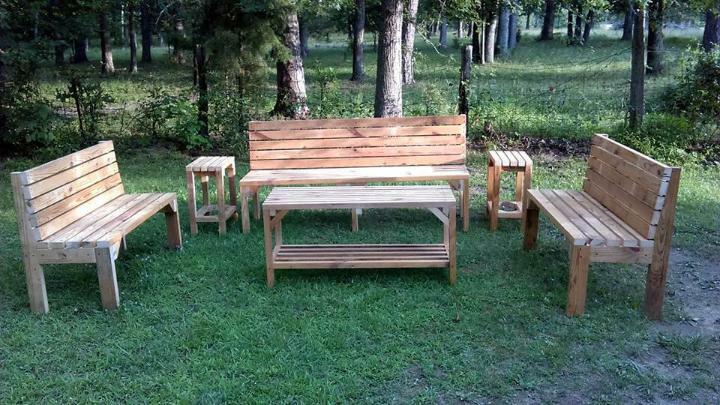 We just take great pleasure in sharing new and innovative concepts of pallet wood recycling! 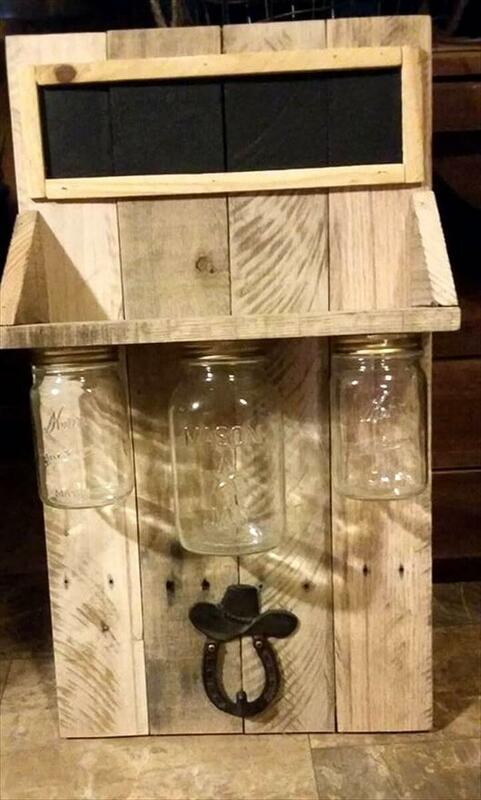 Today we are having a big surprise for crazy DIYer and this surprise is this cool list of DIY upcycled wood pallet ideas and projects that would be all special for all who just willing to reuse pallets for amazing indoor or outdoor developments! 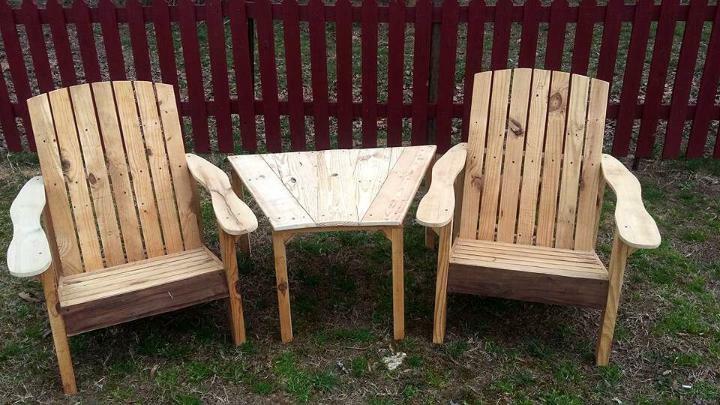 Some exclusive pallet-made functional objects are also included in the list will make the life a bit easier! 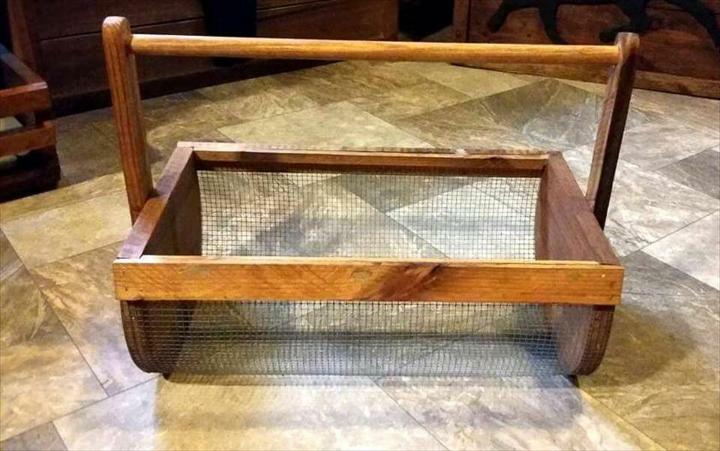 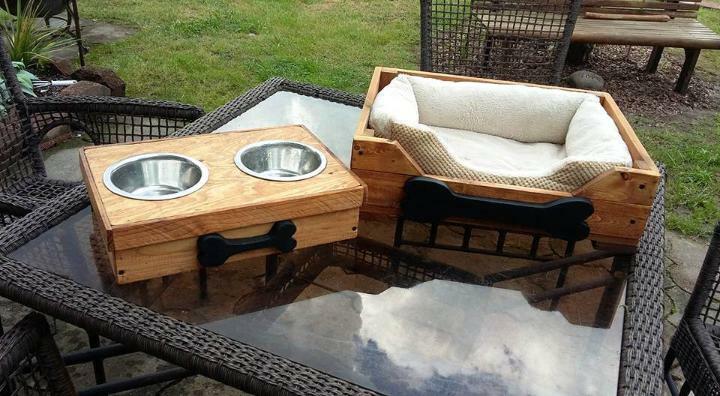 Build the custom sets of wooden objects to handle well the pet care issues, a beautiful example here is the pallet-made dog bowls and cushioned pallet dog bed! 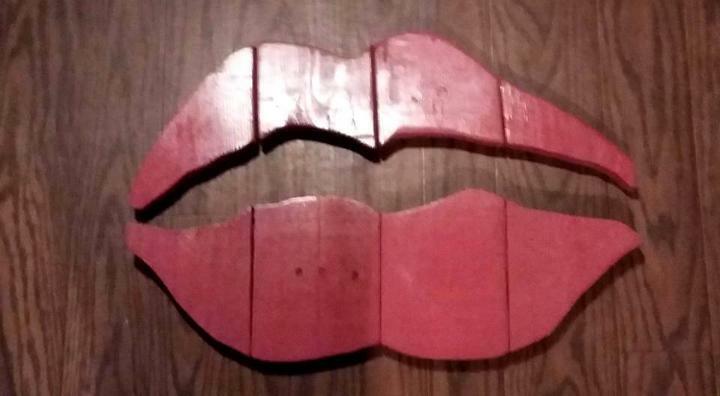 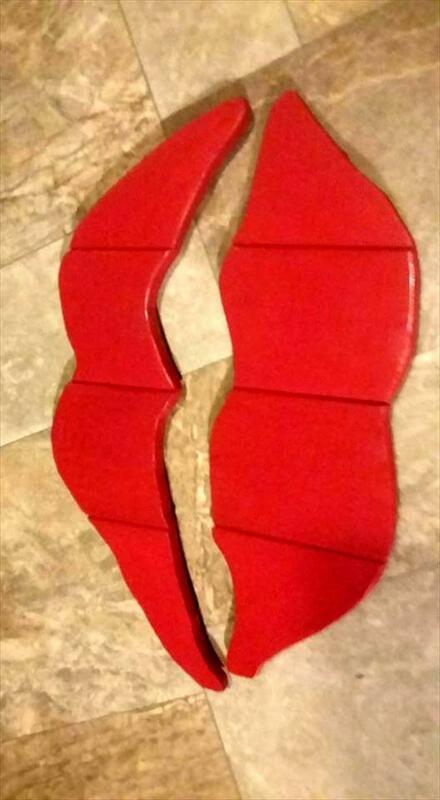 Give your interior wall a personal love statement by installing amazing red lip wall art using scrap pieces of pallets! 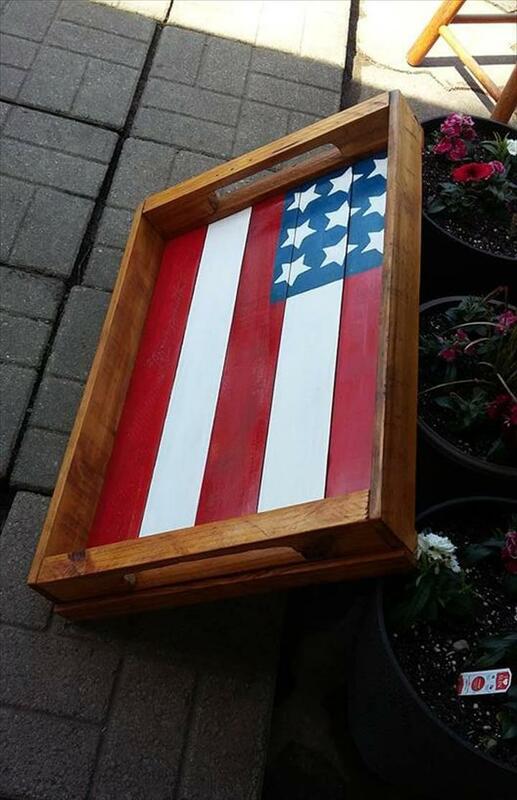 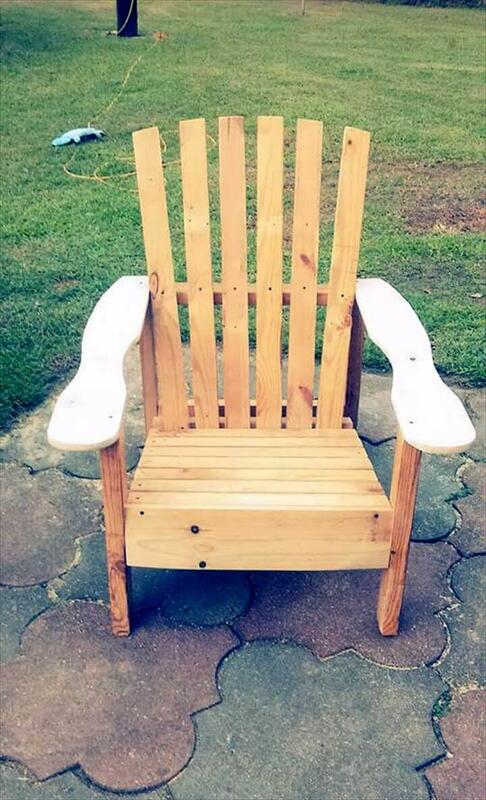 Build also the stylish chair and bench sets to enjoy the outdoors by sitting with a bunch of friend and whole family and you can also build the custom wooden trays with pallets like the given one with painted country flag! 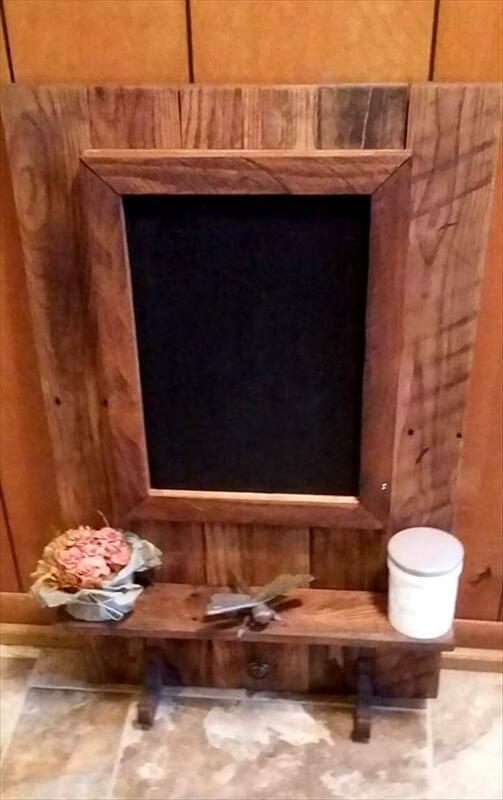 Build accent picture wall frames out of pallet odds and ends which can also be added with some hooks for multi functional behavior, here a pallet and mason jar organizer has also been made to inspire you which also provide a pocket to store your mails!